What do you REALLY need to homeschool? In this week’s episode, Cait and Kara break it down. 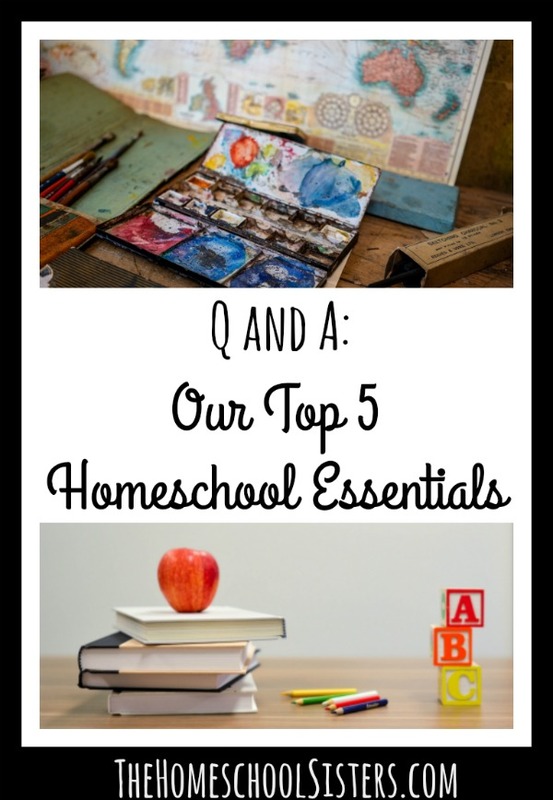 They each share 5-ish absolute favorite things that have made a huge difference in their homeschools. Let the sisters know your top 5! Leave your thoughts in the comments! TELL US: Do you have questions for your sisters? 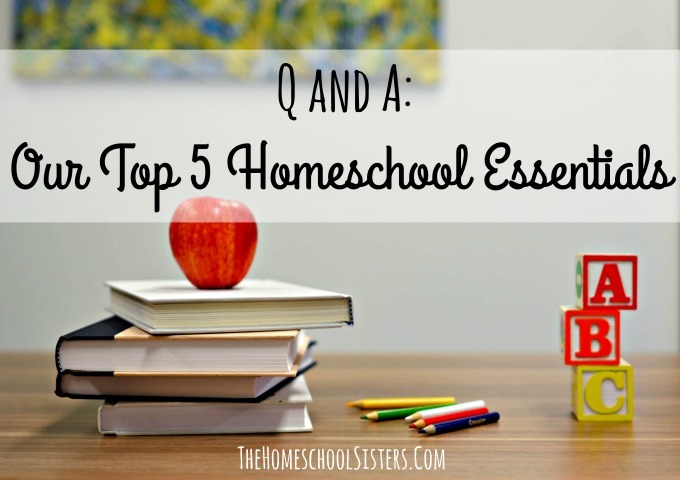 What are your top five homeschool essentials? Share them HERE! Thank you SO much for answering my question. 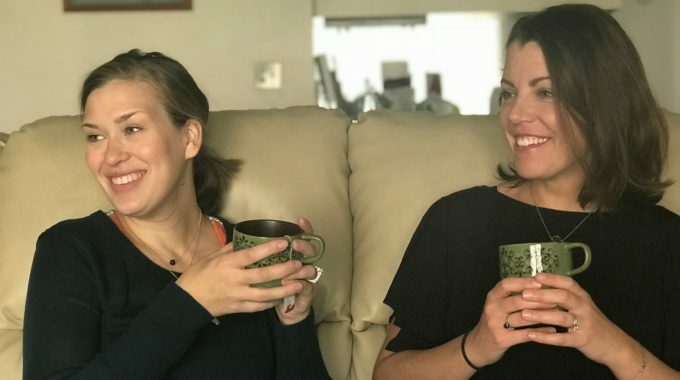 This podcast was exactly what I needed to help focus on the important parts of educating my little one. Thank you so much again! All of your support to fellow moms is so valued and appreciated! Sending big hugs and caffeinated vibes your way! I love your podcast and this episode especially! 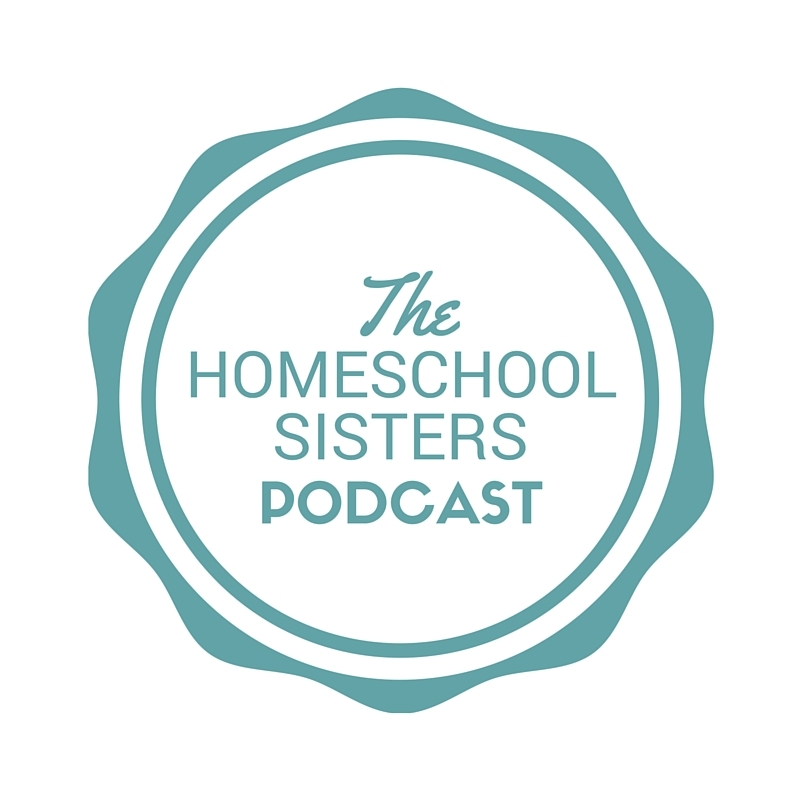 It reaffirmed everything that I am doing with my 3 young kids (6, 4, 2) in our homeschool. Id only add outsource something for an hour of free time a week at least. I didnt start this until this year, now I have three days a week with an hour or more to work out. It is heavenly! !